The Agriculture CS explained that it was expected the rains would start on the first or second week of March, and many farmers plant during this period, or during mid-April but that hasn’t happened. He said some farmers who had already planted will be forced to plant again and they will need assistance due to that, coupled with the early cessation forecast. He said valuable time will be lost due to the delayed rain season if the forecast turns out to be accurate, “Having been warned there will be an early cessation, the distribution will be porr..te rais will be depressed and they won’t be long,” he said. 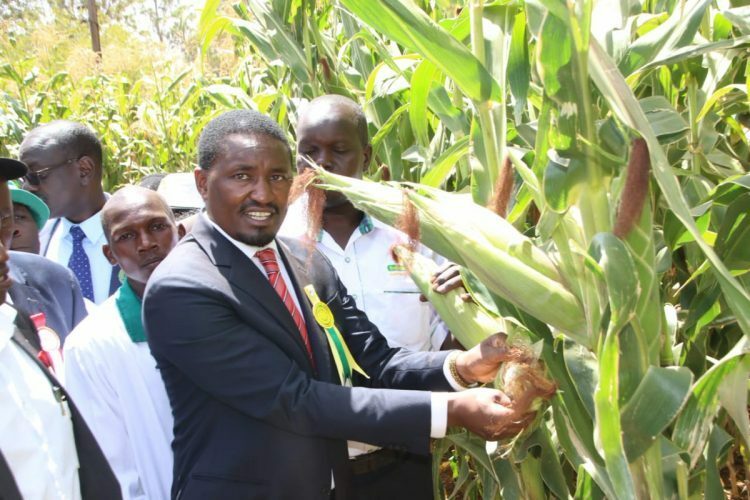 On the issue of the country’s food situation and security, CS Kiunjuri said the government has had to deal with a deficit in maize availability. 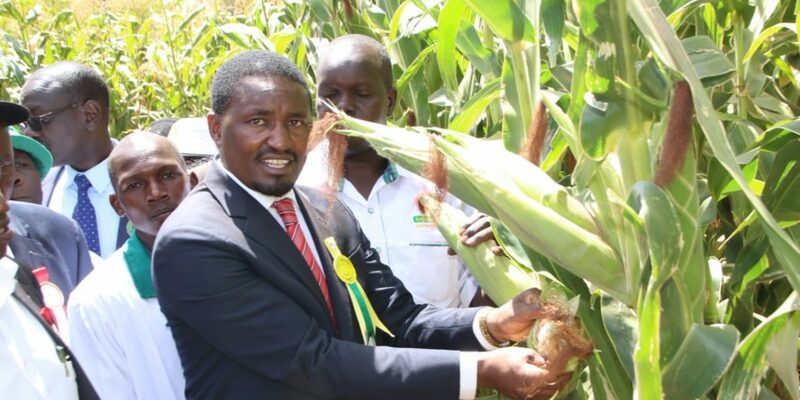 He said on an average, Kenya produces 40 million bags of 90kg maize per year, and that last year was exceptional as there was a bumper harvest, and 44 million bags were harvested. However, he said the annual consumption stands at 52 million 90kg bags of maize, “We’ve always been having a deficit of 12 million bags. It’s met through cross-boundary trade with East African community countries and countries from the South African region.” He further noted that other food commodities like rice and sorghum are readily available in the market at steadily increasing prices, although the delayed rain season has made even vegetables scarce.